Canadian homeowners are too often hostages to their own homes a few weekends per year, overwhelmed by a plethora of issues caused by the changing seasons. Dead leaves, winds, the cold weather and heavy rains all provide frustrating experiences that can cause a range of problems and headaches for those who only wish to enjoy October’s Sunday afternoon football. One of the consequences of such a challenging time of the year, is a disruption in rainwater management in your gutters, a vital element in maintaining your home’s structural integrity and proper functioning. Indeed, your gutters could become home to debris that accumulates and clogs the interior of the eavestroughs to a point where water can no longer be drained adequately, thereby leading to complications such as water infiltration, the proliferation of insects and vermin due to standing water, or even damage to home foundations. 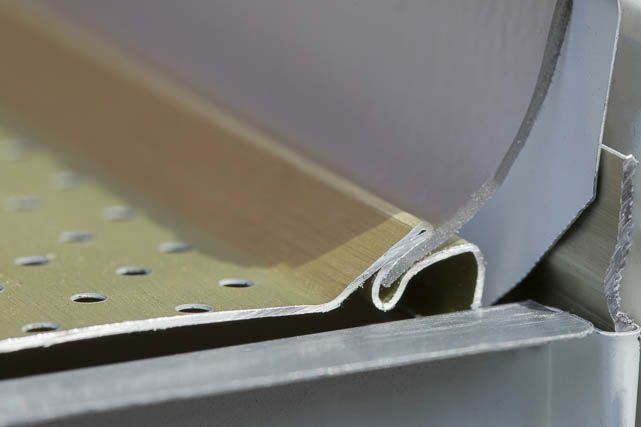 Alu-Rex’s Gutter Clean System® was designed as a simple, sustainable and effective solution to problems caused by debris build-ups. 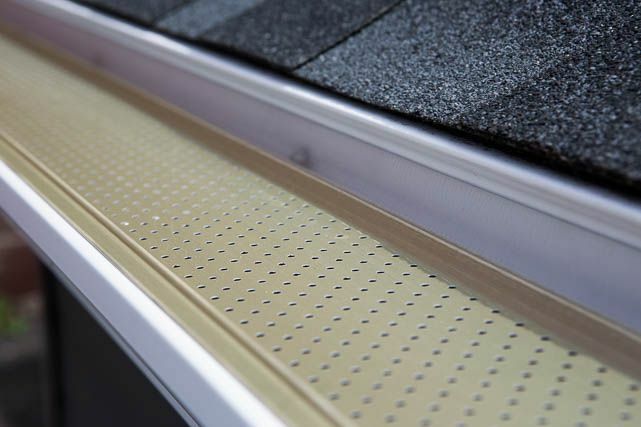 The Gutter Clean System is a gutter guard that is attached to existing gutters, which in turn protects them from any type of accumulation that can contaminate rain water that flows in your gutter system. Equipped with a PVC strip that is applied to the fascia, the Gutter Clean System completely seals this critical area by redirecting water into the gutters and leaving dead leaves, pellets and conifer needles on top of the eavestrough where they won’t cause any problem, will dry quickly and be easily blown away by the wind. 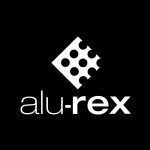 Find a Certified Installer here and take full advantage of the autumn season thanks to Alu-Rex’s hassle-free Gutter Clean System.